OCR ENGINE: C-Pen Reader contains a high accuracy OCR that enables you to capture and save quotes and other text of interest instantly. The text is saved in text files which is then easily transferred to your computer. Extremely handy if you are a student or a reseacher or if you just want to save some text of interest. 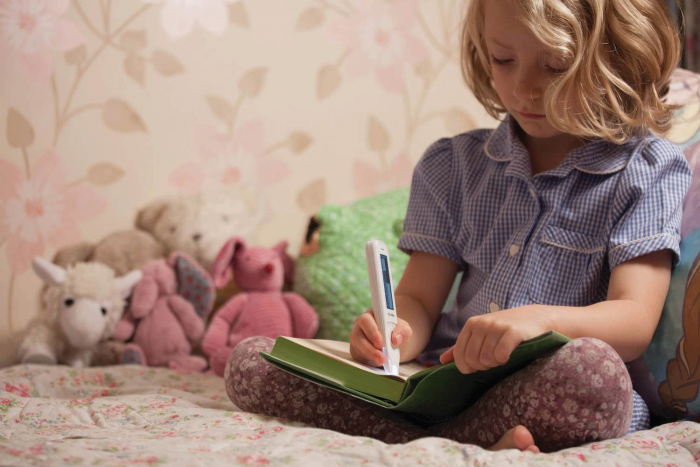 Simply use the pen to scan a word, a paragraph, or why not full pages. It´s easier than you think! TEXT TO SPEECH: Use C-Pen Reader to read printed text for you! 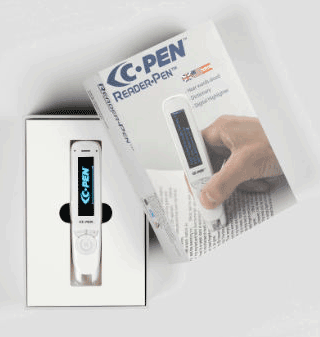 C-Pen Reader features a high quality naturally speaking British English, American English or Spanish voices. Use it to listen to pronounciations or to help you read in general. 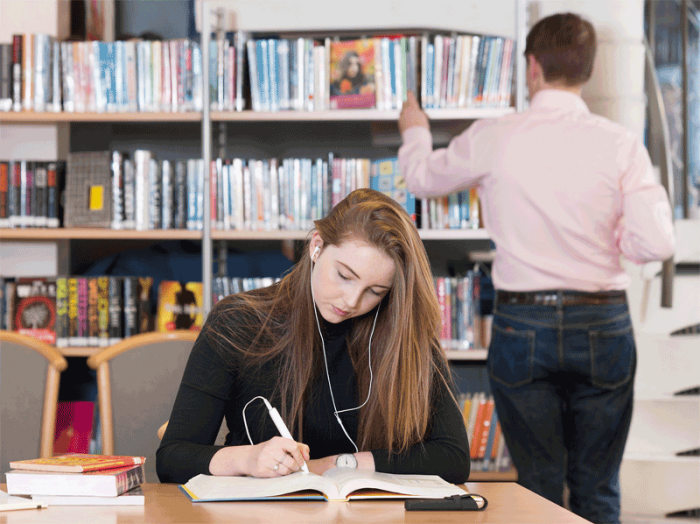 Why not really benefit from the OCR and capture larger amount of text which C-Pen Reader reads for you while you follow the text in the text book visually? More senses = better learning. It´s easier than you think! DICTIONARY: Not sure about a word? 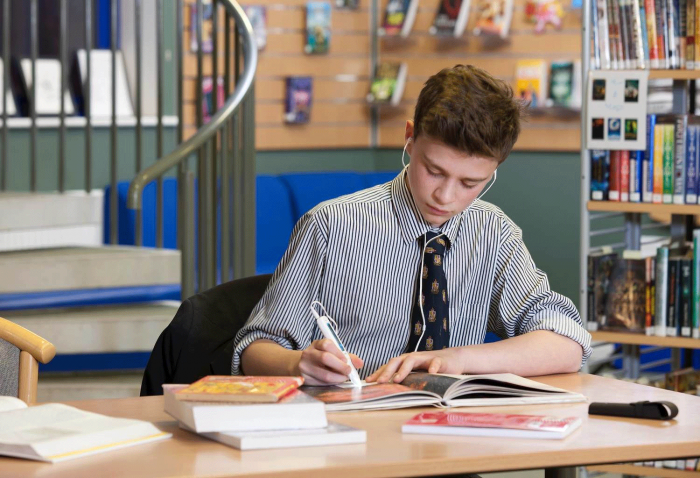 C-Pen Reader contains high quality electronic dictionaries. Capture the word(s) and they are located in the dictionary for you. It´s an instant experience. C-Pen Reader also remember words that you have looked up and keep the history available for you. VOICE MEMOS: Aside from everything else C-Pen Reader also features a microphone (and of course speaker and headphones connector) allowing you to record audio. Like voice memos. The audio files are saved in the device, can be retrieved and listened to any time. You can also upload the audio files to your computer. It´s convenient! USB DRIVE: C-Pen Reader also double as a USB drive. 3GB user space is available. Most likely enough to store a backup of your documents or other important files. Connect it to a USB port on your MAC, Windows or Linix computer. INTERFACES: C-Pen Reader uses a standard micro USB connector for charging and connecting to computers, and a standard 3.5 mm connector for your favourite headphones. COMPACT: The C-Pen Reader is small, portable, and light making it easy to carry with you anywhere you like to read. * software upgrade of ReaderPen. C-Pens are amazing! In the world of AT, this is a tool everyone needs. Within minutes’ students and teachers are using the pens to read worksheets, vocabulary words, bus schedules and even cake mix boxes. My students love the fact that the pen is small and doesn’t make them look different. Thanks for making such as great tool.